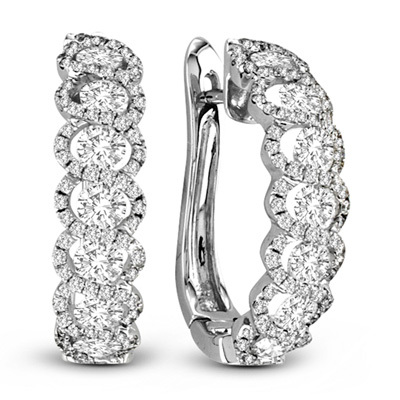 These impressive diamond earrings are available in 18K white gold. 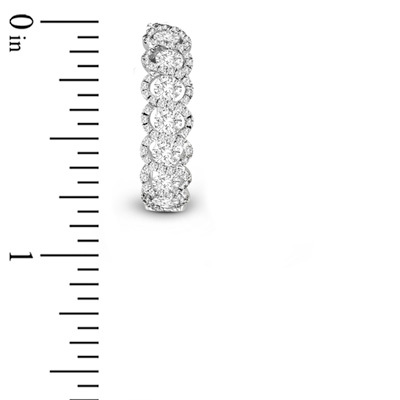 The diamonds have a total carat weight of 1.88 carats. These earring are one of a kind. Dont miss out!